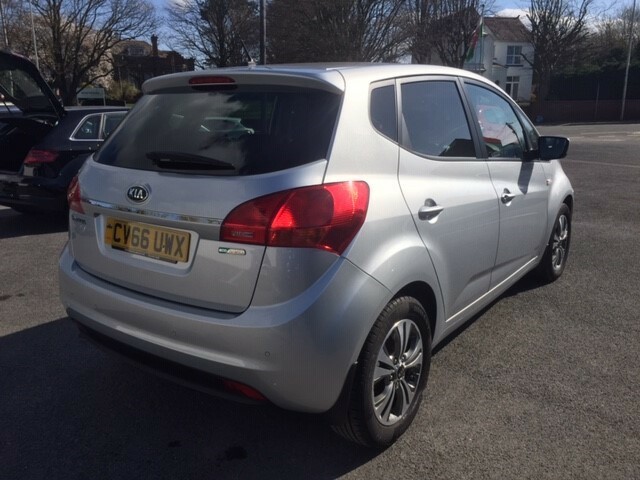 1 owner, only 15470 miles! 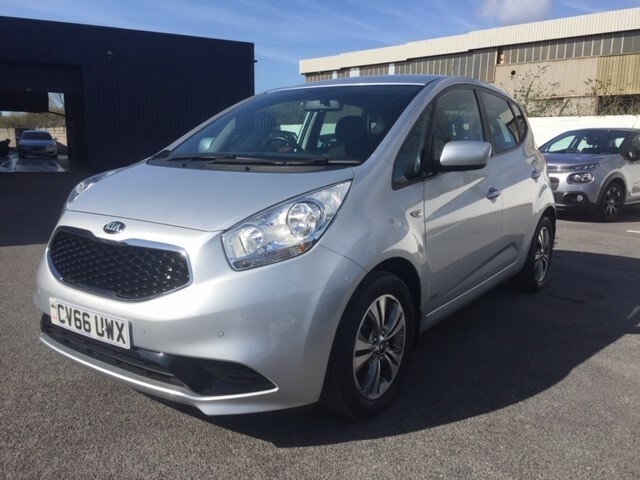 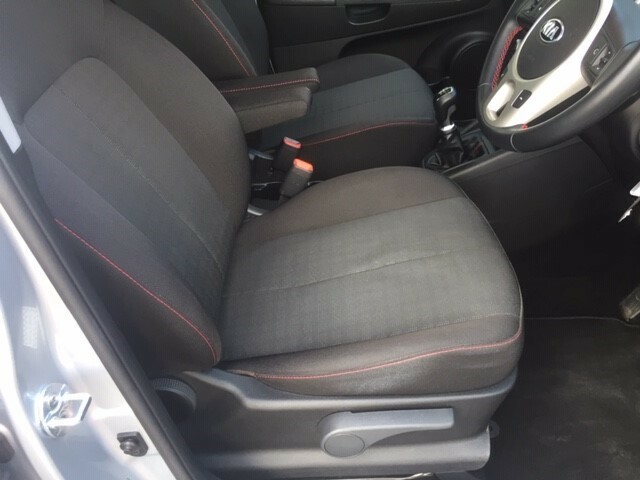 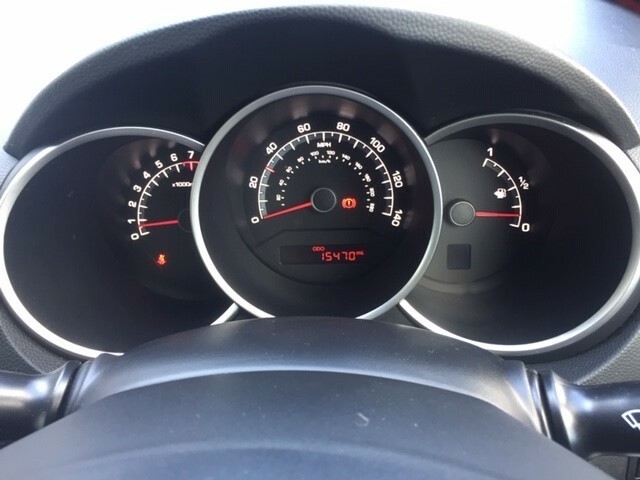 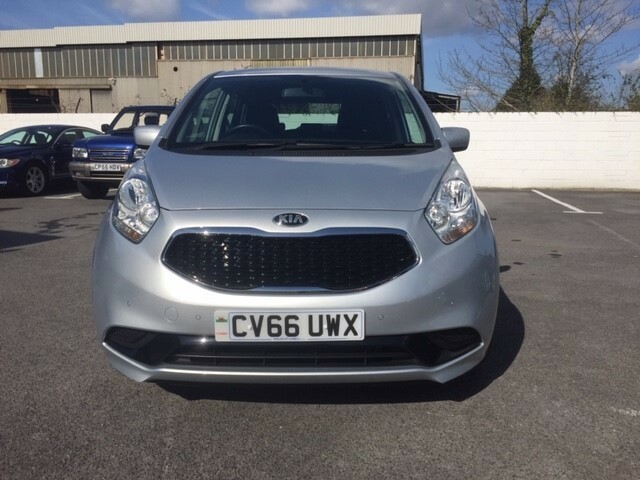 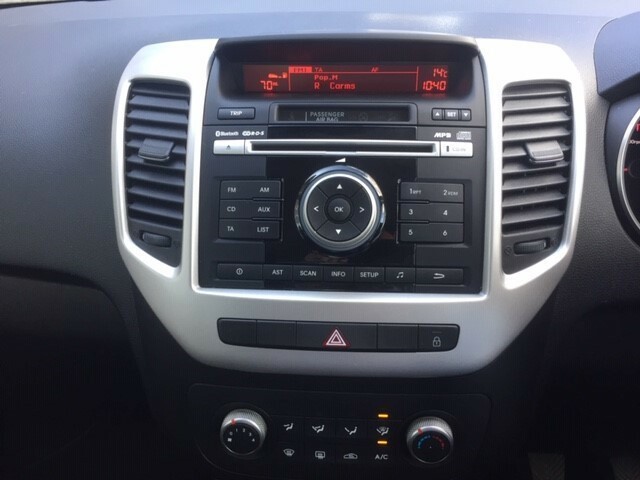 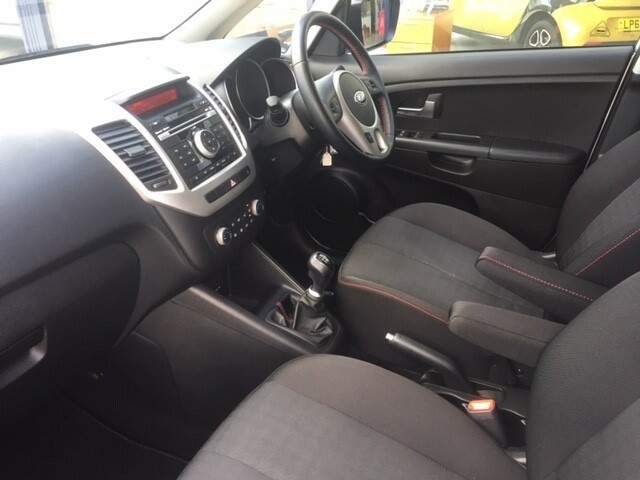 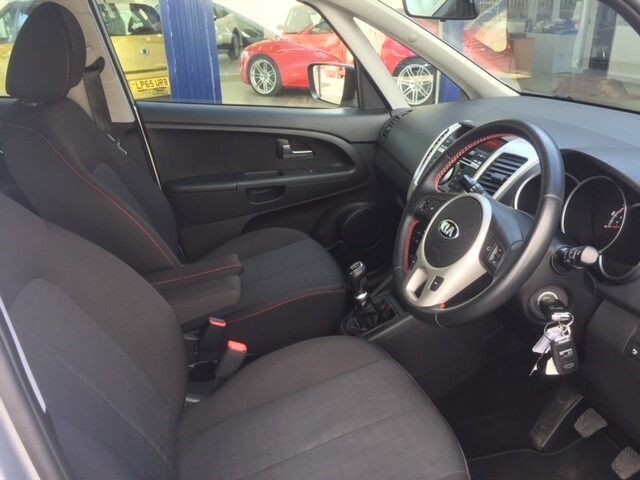 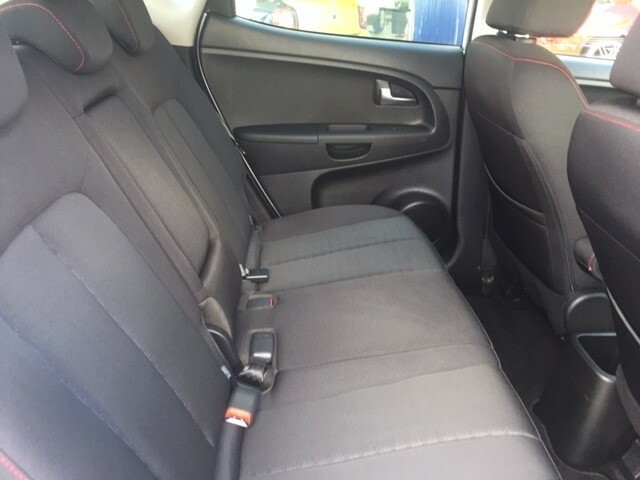 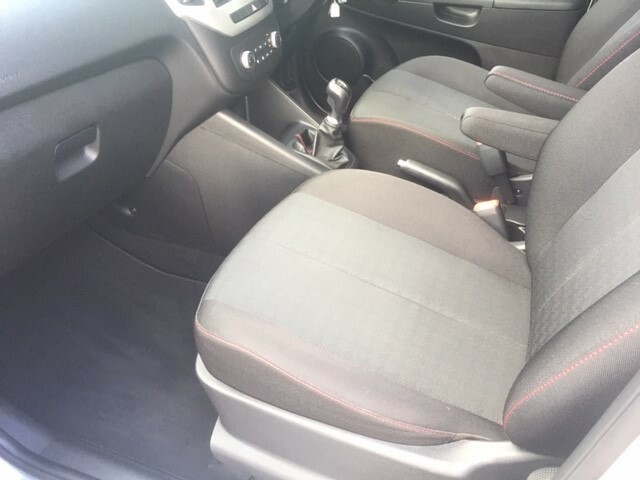 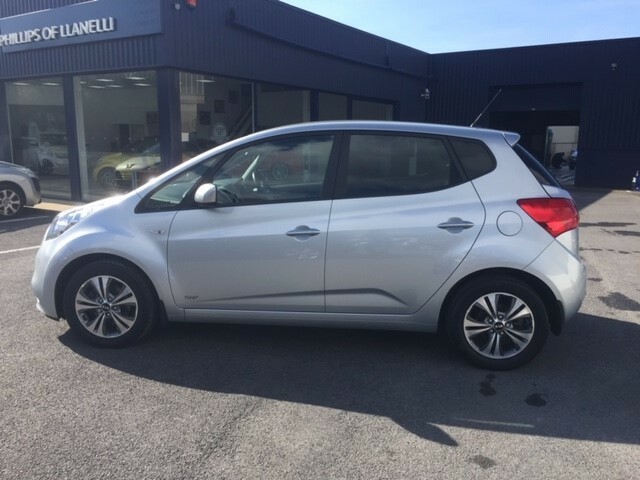 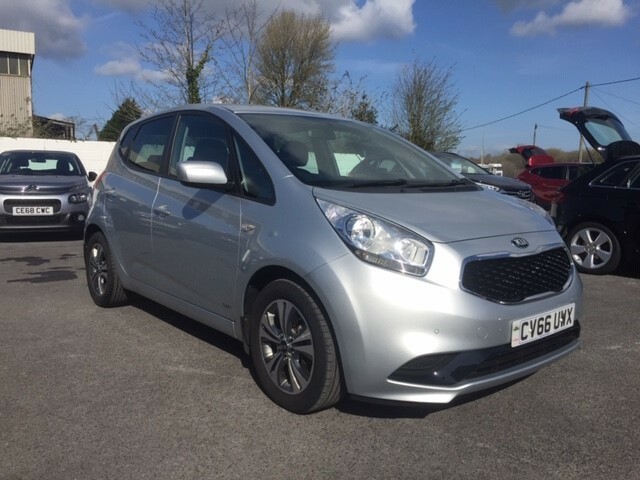 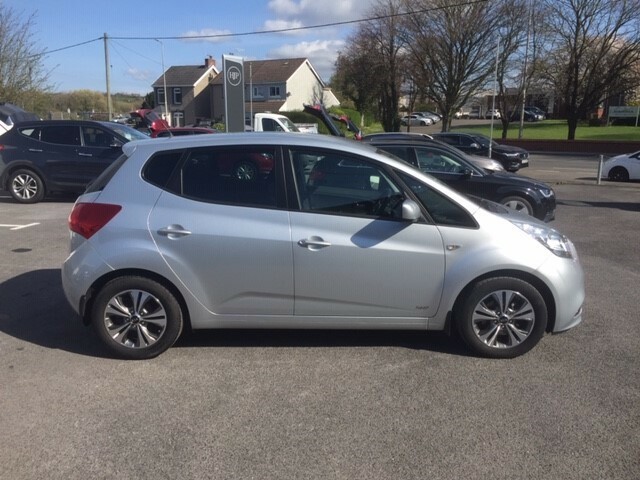 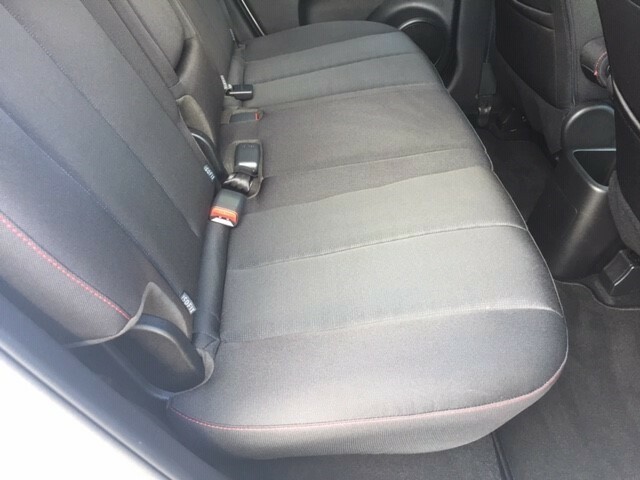 Excellent condition Kia Venga SR7 ISG 1.4 petrol. 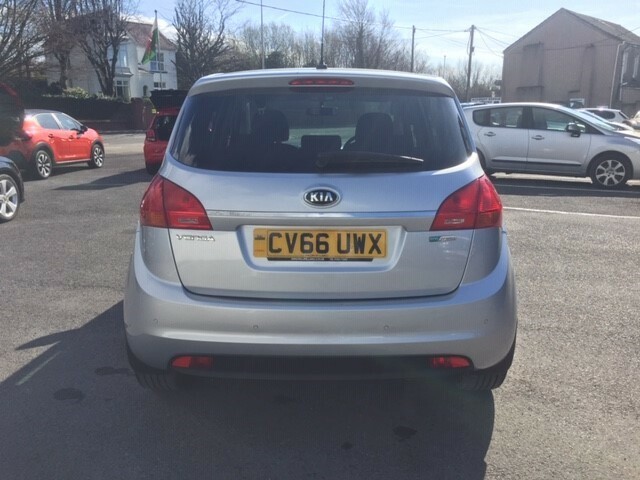 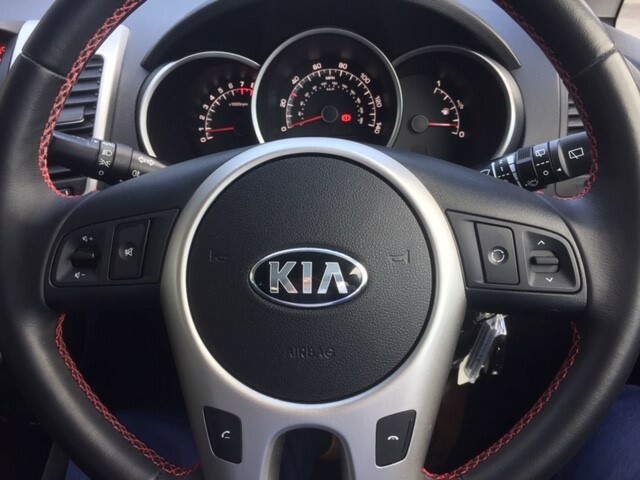 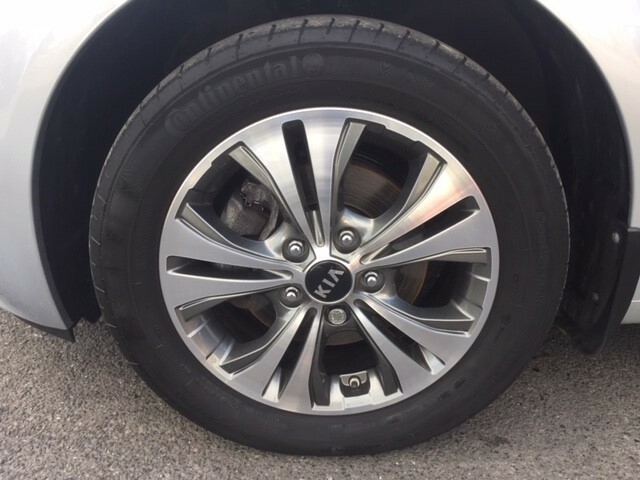 Full dealer service history with the remainder of the 7 year Kia warranty. 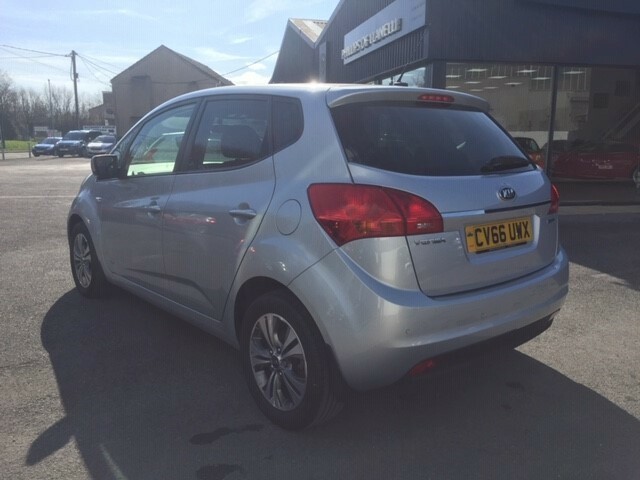 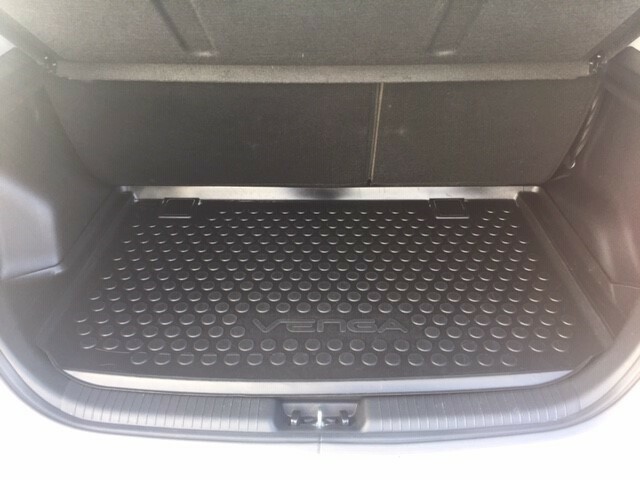 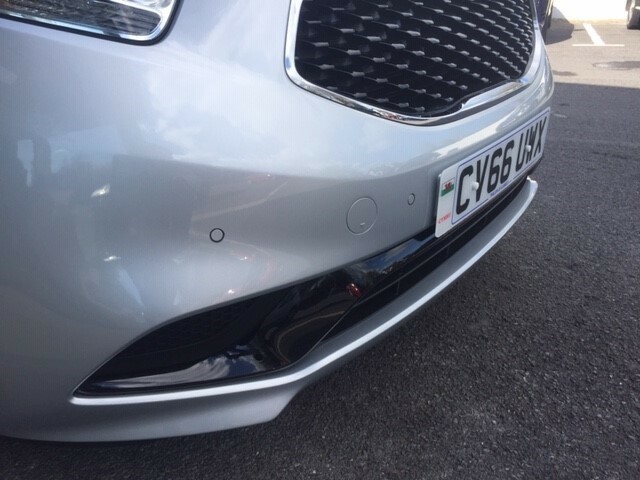 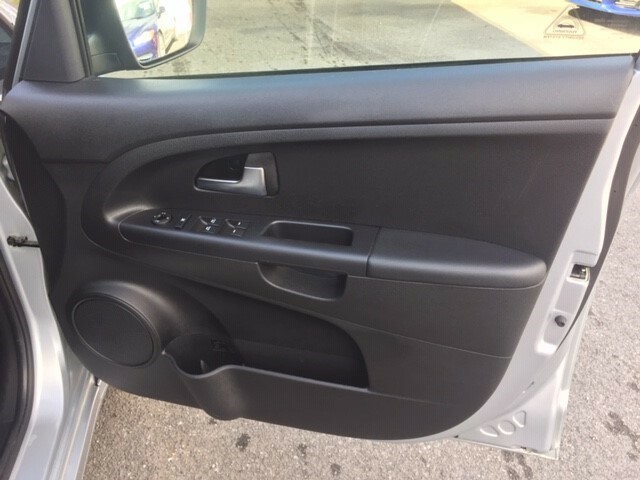 Please do not hesitate to contact us for more information on this car.